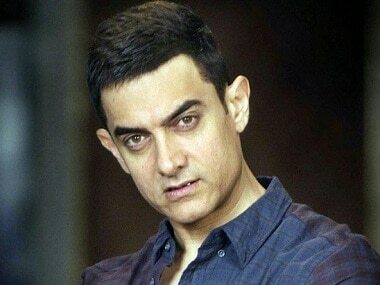 Aamir Khan's Hindi remake of Tom Hanks' classic Forrest Gump will go on floors in the last quarter of 2019, after a six-month-long preparation. 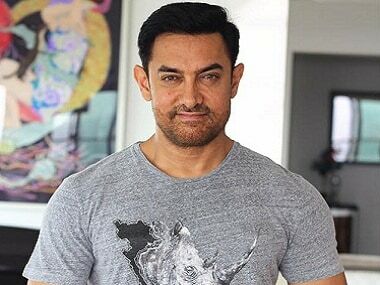 Aamir Khan on 14 March announced his next project, Lal Singh Chaddha, an official adaptation of 1994's Forrest Gump. 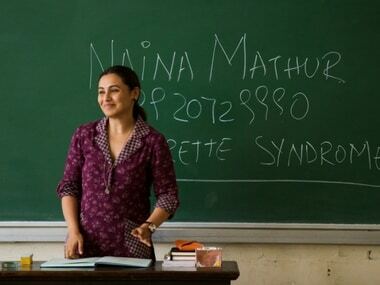 Hichki is a Yash Raj Films project, produced by Maneesh Sharma, where Rani Mukerji plays a teacher with Tourette Syndrome. 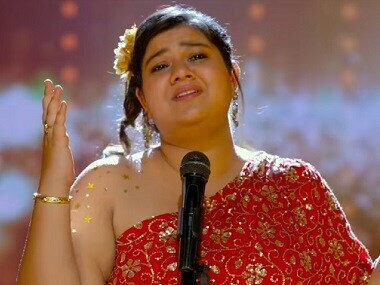 The Indian Film Festival of Melbourne this year will see over 60 films in 22 languages. 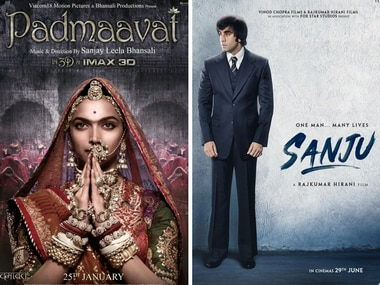 FICCI will organise a seminar on Indo-Chinese co-productions and cultural exchange on the sidelines of the ongoing Shanghai International Film Festival. 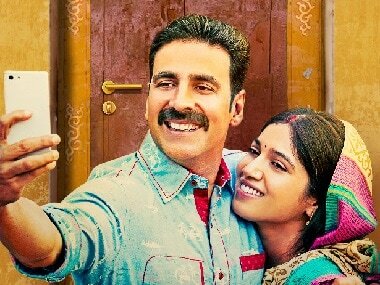 The three-day gross of $9.05 million at the China box office has steered Toilet: Ek Prem Katha's cumulative overseas total to $13.55 million, making it the highest-grossing movie of Akshay Kumar in offshore markets. 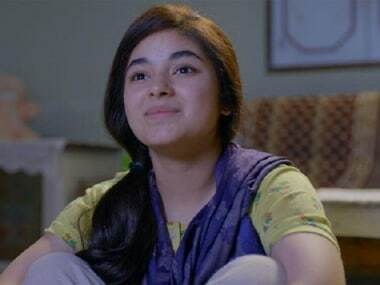 Zaira Wasim says she has been "embarrassed and scared" to admit as she was told, "You're too young to depressed" or "It's just a phase." 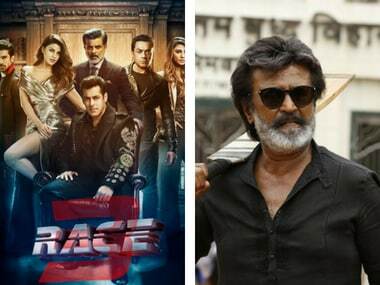 With Salman Khan's Race 3 and Rajinikanth's Kaala struggling to find distributors, the alarm bells for Bollywood are finally ringing.